Personal success is truly about being the best person you can be. 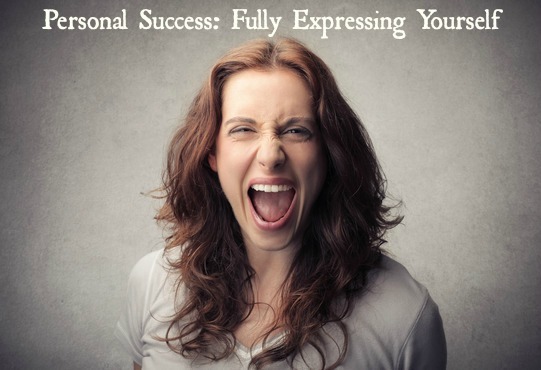 It means fully expressing yourself and finding passionate outlets for your talents. It means helping others and changing the world for the better. 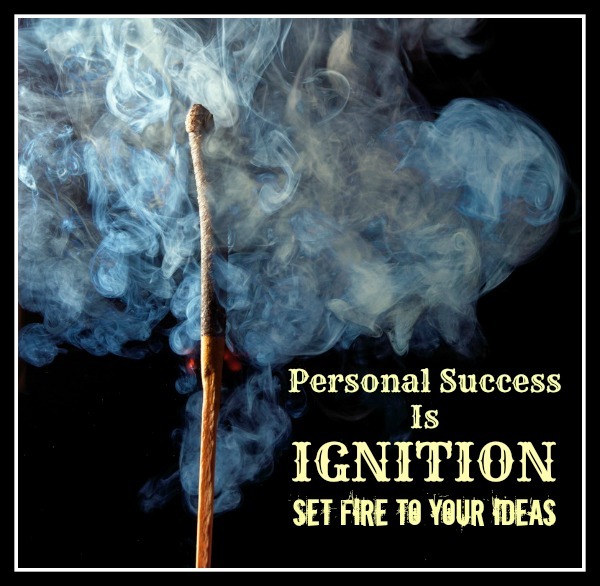 It means setting fire to your ideas and taking action. 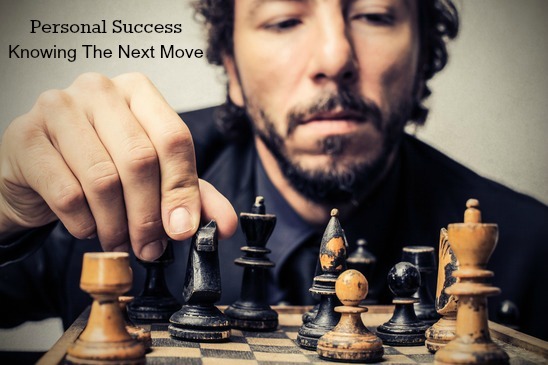 Success is often the next move… if you are willing to take it. Your personal beliefs and expectations about what is possible in life determines everything that happens to you. 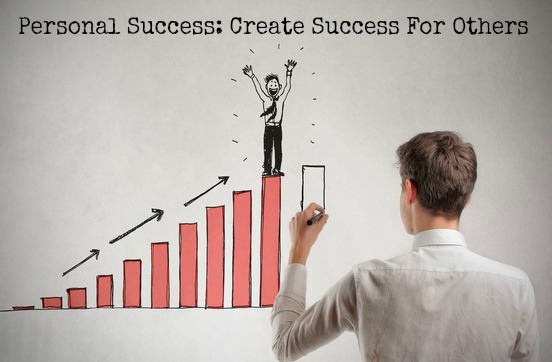 When you increase your expectations, you change the possibility of success, sometimes instantly. On the other hand, if you believe you can’t do something, you create a mental roadblock to success. A single negative belief can stop you cold. The good news is, you have complete control over one big thing in life — your attitude! You decide what attitude you will take in any given situation. Either positive or negative, your attitude will have a great impact on the results you get. Simply changing your mental language from I can’t to I can, is a great way to move forward. 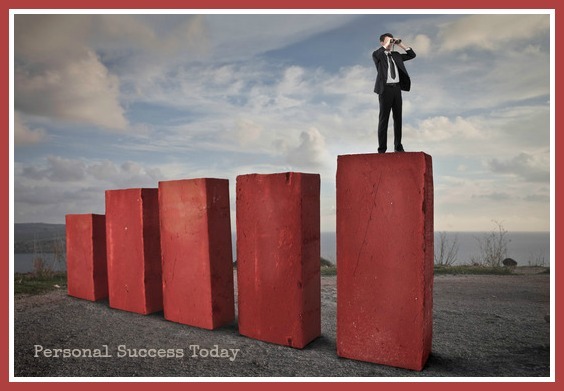 Attitude starts with your thoughts, and these personal success quotes are a quick way to refocus your thinking in a positive direction. Write them down or print them out. Post them on your wall or arrange them on your desk. Keep them where they are top of mind. I find when I’m reminded by inspirational quotes, my attitude and my days are better. To take a further step click the link below to get a positive start. 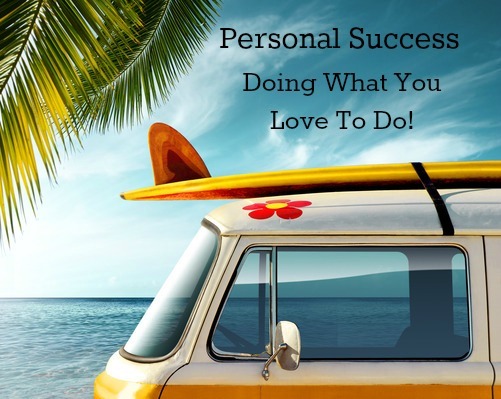 Question: What Is Personal Success To You? 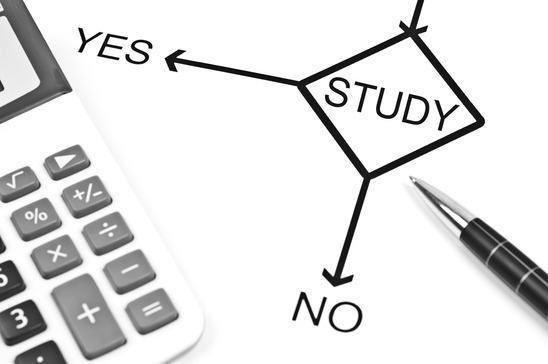 In the modern classroom, many students ask how to study effectively. They don’t want to waste time with ineffective methods. When you have to learn something new, it’s a great idea to look at the best way to learn the topic rapidly, with good retention. Capture the big picture and then drill your way down to the specifics. When you know the concept and structure in your area of interest it can help you divide a large area of study into manageable chunks. Let’s take a look at how to study effectively by using some free printable study tools that can make your study time more productive. These in conjunction with some helpful study tips and techniques will help you take better notes, get better grades, and do better on tests. When gathering information, it’s good to capture ideas, keywords and action steps in one area. To do this, I’ve created visual/keyword data acquisition sheets. 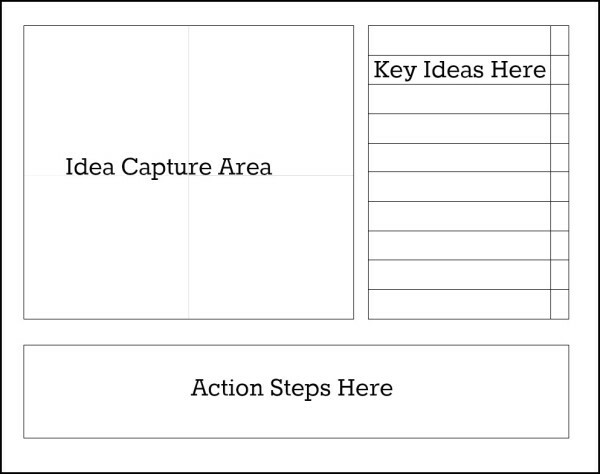 These allow you to visualize ideas as well as capture keywords, ideas, and action steps. If you are in a lecture, webinar, or other general sessions, start with a general capture sheet like the one below. 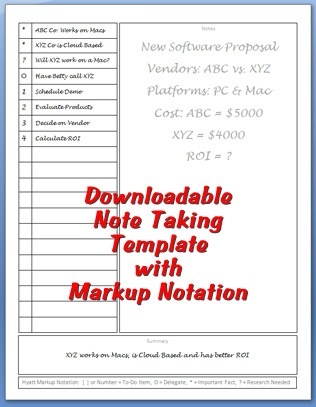 This sheet has a large visual area, with some fine cross hairs to visually capture ideas. You can use the whole area, or divide it into smaller chunks. As key ideas are presented, enter text or keywords on the side. There is a check box next to each where you can check off items as they are completed. Possible action steps go at the bottom. There are two different sheets in our free download. One has a blank box at the bottom for action items, the other has a ruled area. Print the one that suits you best. 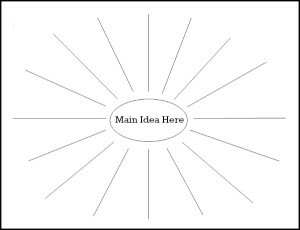 This classic brainstorm wheel works well with a small group or in a meeting session. It’s simple to use. Write down your question/topic in the center circle, set a time period of one minute, and go around the room getting responses from everybody. Write down the responses on the end of the lines. This works well to develop key ideas for the Big Picture Worksheet above. If you have a group, have one person as the moderator and writer so the ideas will flow unrestricted. Set a rule that there are no wrong answers. Sometimes the crazy ideas are what really work. If you are using it alone, set the timer for no more than two minutes and capture everything that comes to mind. There are no wrong answers at this stage. For informational meetings or seminars, the Cornell method provides a systematic way to condense and organize notes. The Note Taking Worksheet is divided into two columns: the note-taking column (on the right) is twice the size of the questions/key word column (on the left). There is a space of five to seven lines, at the bottom of the page for your summary. Here are five quick personal success tips and tools for Friday curated from some of my favorite blogs. 1. 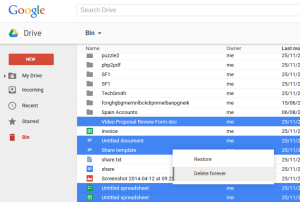 If you use Google Drive, you’ll quickly notice how many single files you’ll create. These can easily overwhelm your screen view. Drive Bunny has the answer with these spring cleaning tips. 2. Apple user? If you love to hate the iPhoto app on the Mac, you’ll probably find Photos for OSX a welcome relief. Combining Aperture and a cleaned up iPhoto, the new app is faster and has a lot more features. Check out the review at MacRumors for more info. 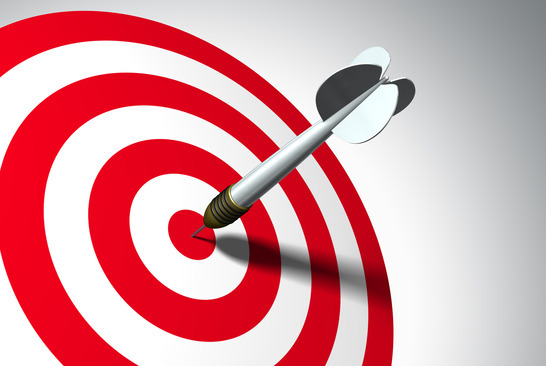 10 Little Known Factors About Goal Setting You May Not Have Heard. 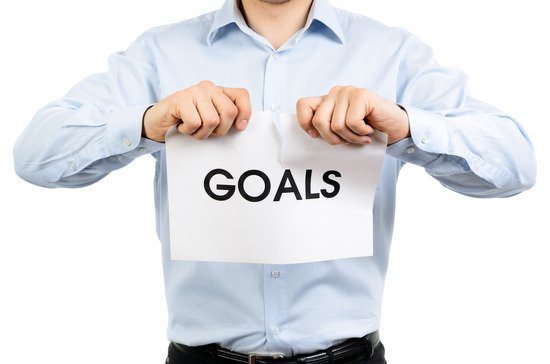 Here are 10 different quotes and viewpoints about goal setting factors that you may not have heard. 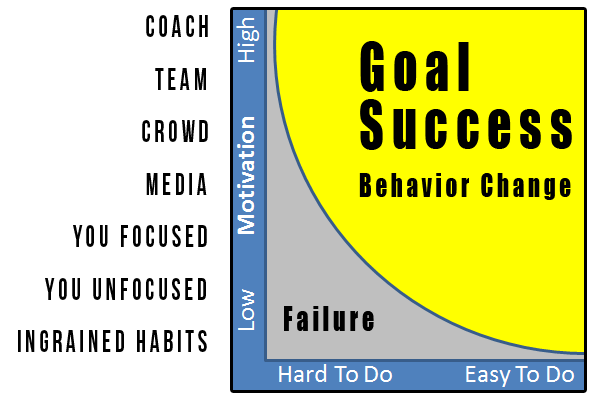 While I truly believe in Goal Setting, there are times and circumstances that they may not work or be appropriate. As a creative, I’m good at taking on a LOT of projects. Any new idea is fodder for action. Yet over the years, I’ve discovered one important thing. If I don’t finish, I might as well not start. Finishing things is a creative’s Achilles heel. This year, I’ve decided to put new projects on hold, until my current ones are finished. I want to finish the year strong. This means taking account of where I am with current projects and calendaring new projects into the next year. It also means cleaning up work spaces, organizing files, and getting rid of a lot of clutter in my life. Computer Files: Organizing files, documents and graphics in appropriate folders. Backing things up. Removing all unnecessary icons from my desktop. Emptying the trash. Running maintenance (CCleaner) on my machines. Updating security. My Workspace: Cleaning off my desk, organizing files, and throwing or giving away a lot of unnecessary items. My Books: Finishing chapters, editing files, and organizing resources. My House: A good end of the year cleaning and organizing. My Life: Taking a gratitude inventory (Things I’m thankful for), a year in review overview, and outlining some plans for the New Year. Getting a year end physical. In year’s past, many of these items either never got done, or were put off until spring. If I want to finish strong and start off the year on a positive note, spending this month in preparation will be very helpful. As tough as it is for a creative to say no, I realize that it is necessary to move forward. How about you? What are your year-end plans?